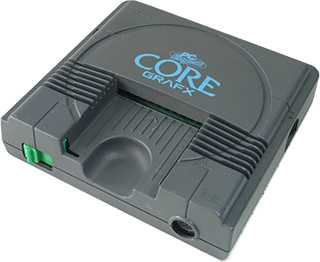 PC Engine Coregrafx (know outside Japan as TurboGrafx-16) is video game console manufactured by NEC and designed by Hudson Soft. Content: Console. No box. Second hand item. Availability: Normally ships in 3 to 8 days.